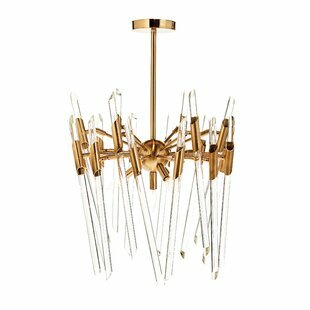 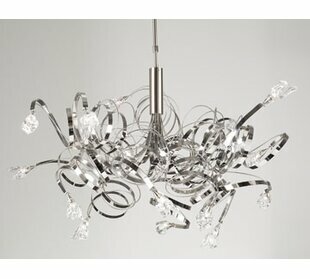 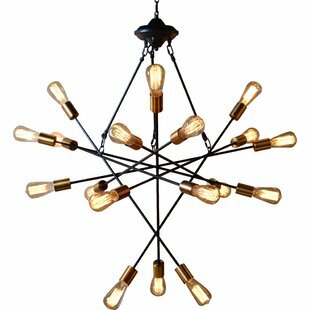 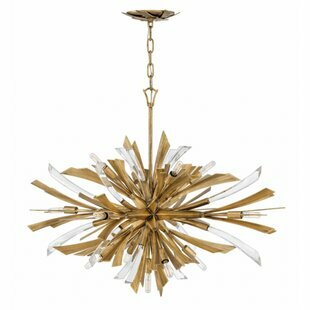 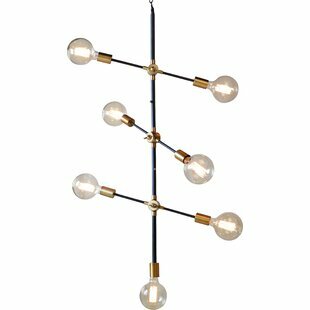 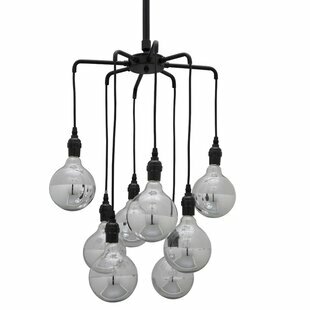 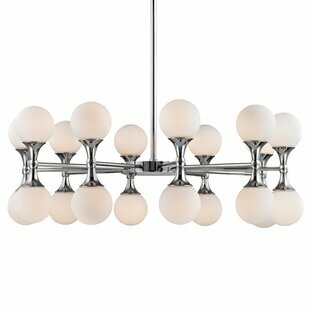 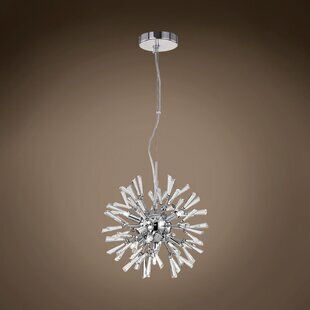 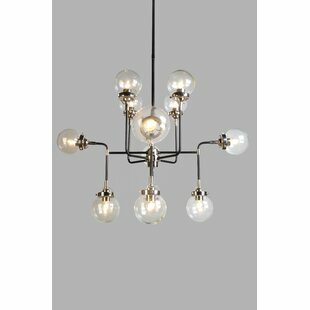 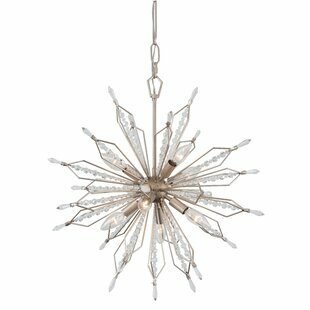 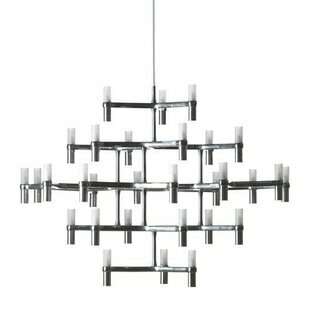 This chandelier is an entirely modern take on the traditional chandelier. 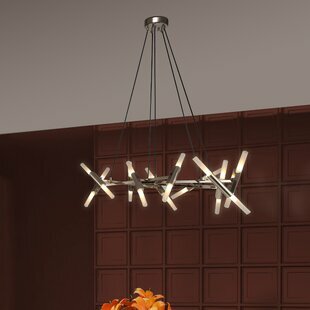 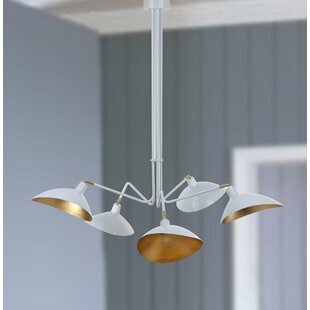 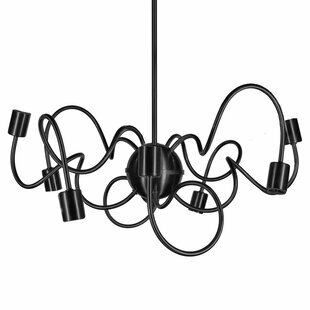 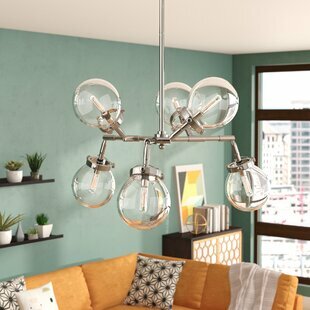 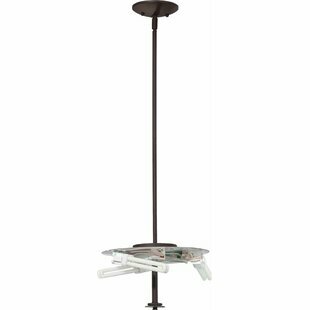 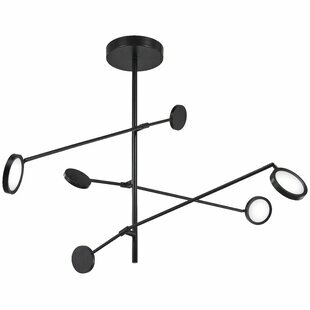 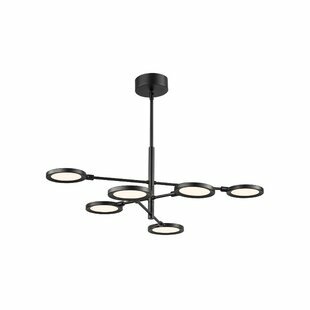 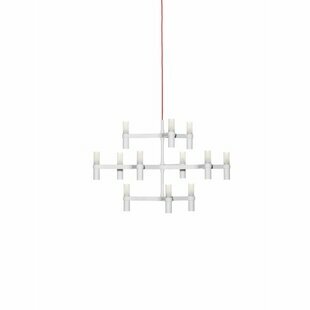 This artful and energy-saving piece features a conveniently adjustable look with a swiveling canopy, adjustable arms, and rotating head, with a few simple adjustments precise lighting can be achieved in any space. 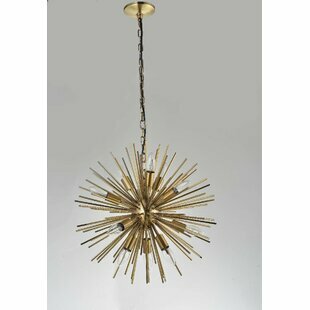 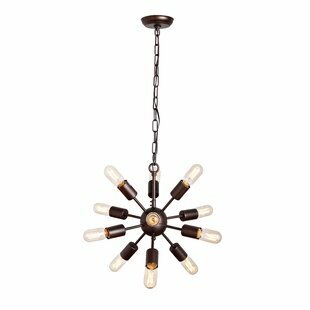 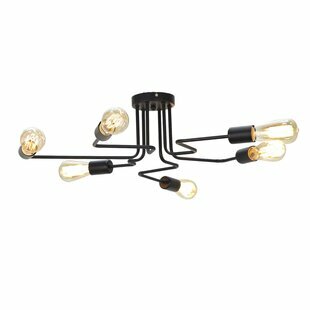 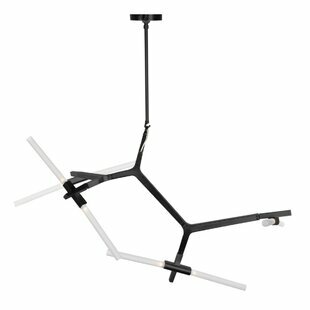 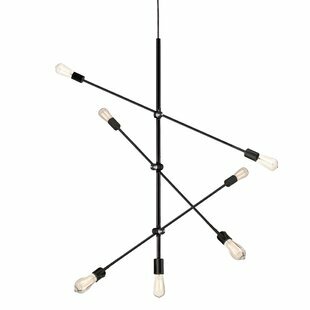 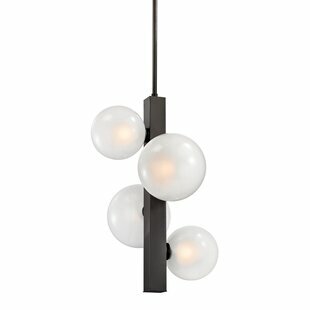 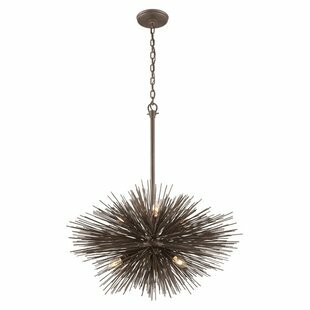 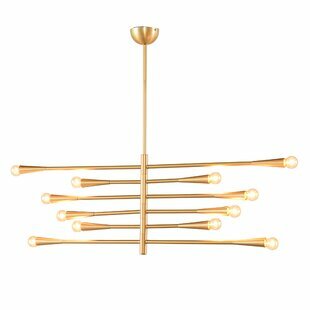 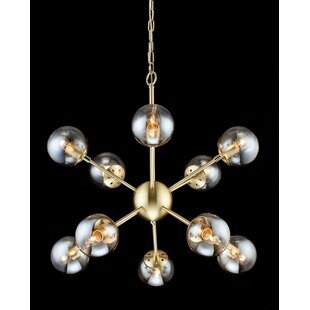 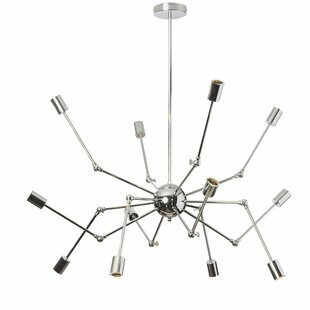 Number of Lights: 6 Fixture Design: Sputnik Adjustable Hanging Length: Yes Fixture: 21.88 H x 32.4 W x 26.5 D Overall Weight: 7.5lb.